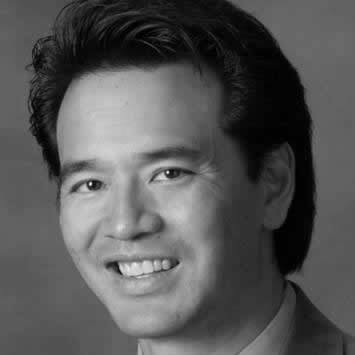 Alan Kao is a Principal and Global Lead for Compliance, Strategy and Transaction Services (CST) at Ramboll Environment & Health. The CST service line supports clients involved in the acquisition, operation, growth, and sale of companies and properties. These include Transactional Due Diligence, Compliance Performance and Assurance, and Sustainability services. He has more than 25 years of experience in corporate sustainability, compliance auditing, strategic regulatory compliance assistance, permitting, and environmental due diligence for mergers and acquisitions. He helps clients develop ESG and corporate sustainability programs that align with their core business strategies in order to maximize the business value. More recently, Alan has been assisting clients evaluate business risks and opportunities through the lens of the Sustainable Development Goals (SDGs).